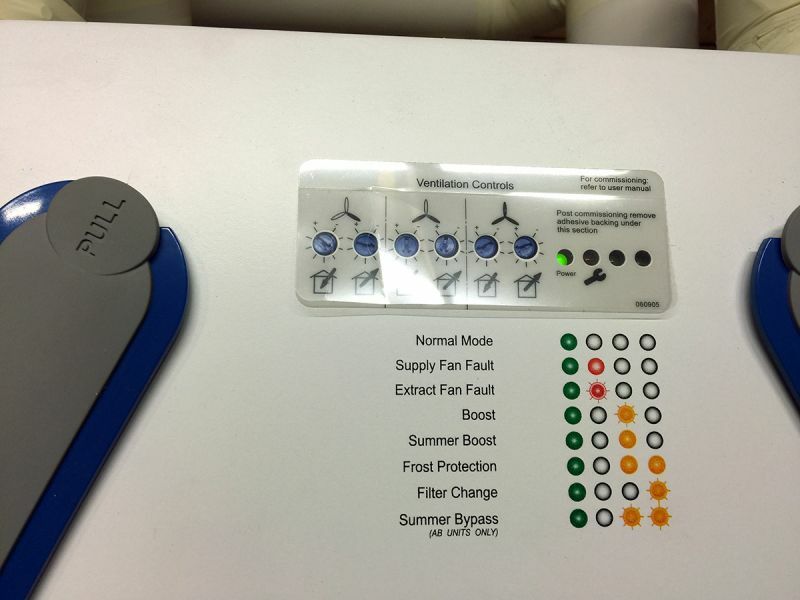 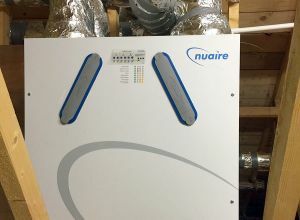 Good ventilation in your home is very important and is often neglected, at times fans are seen as noisy and a nuisance. 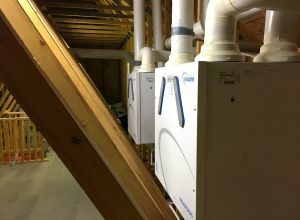 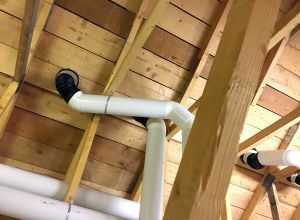 The benefits of good ventilation in your home are many fold, and include improved health benefits by removing many pollutants and toxins from the air especially in bathrooms and kitchens. 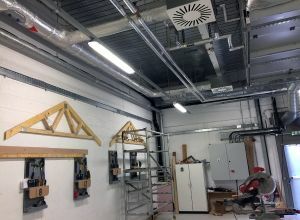 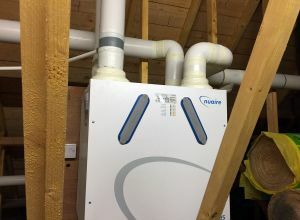 Ventilation also is of great benefit to your building by helping stop moisture build up which leads to problems like mildew and mould as well as removing unwanted odours. 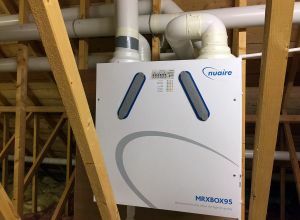 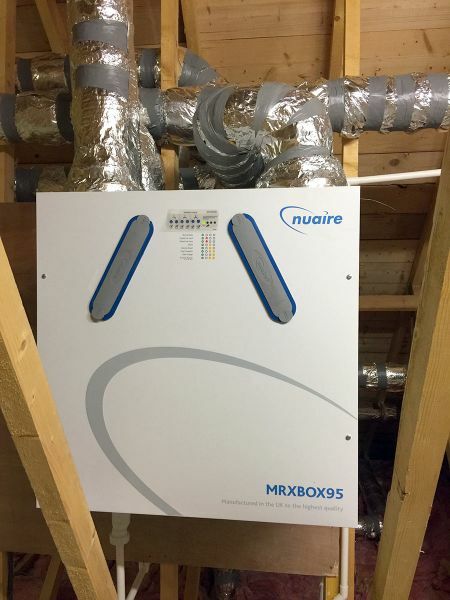 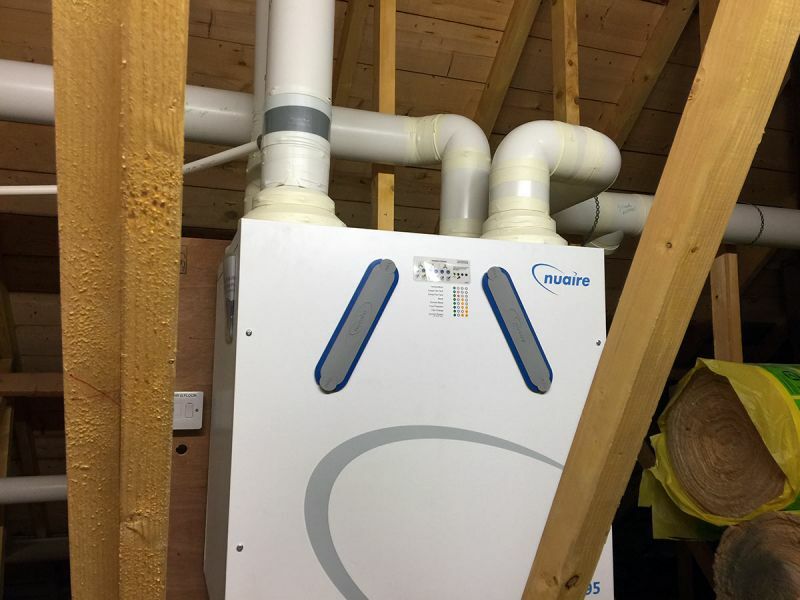 M-TEC are qualified installers for fans and whole house ventilation/heat recovery systems and can provide sound practical advice about ventilation.